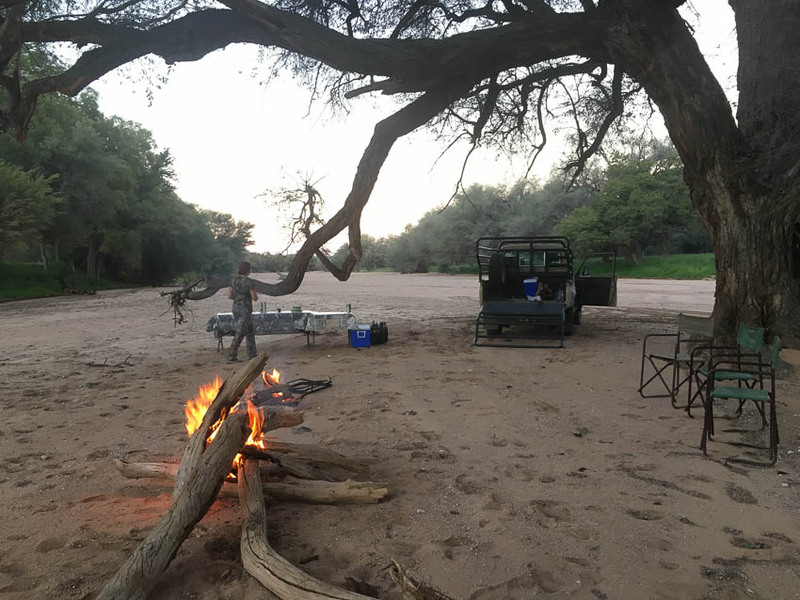 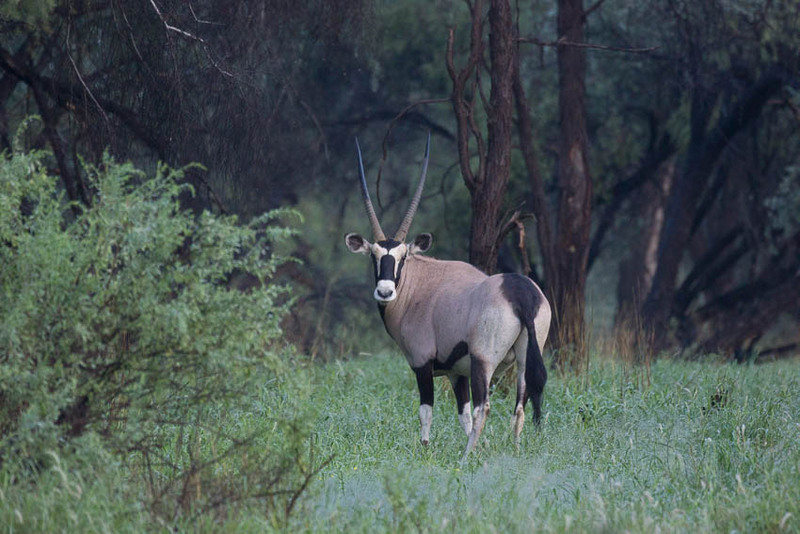 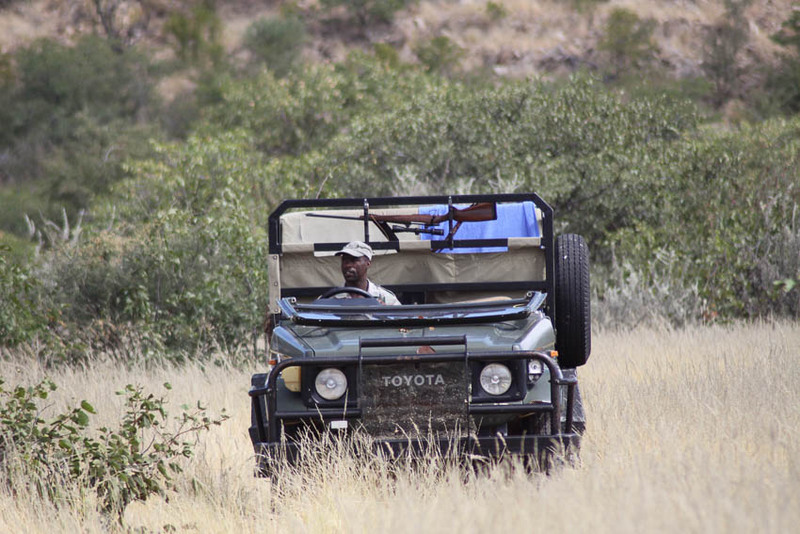 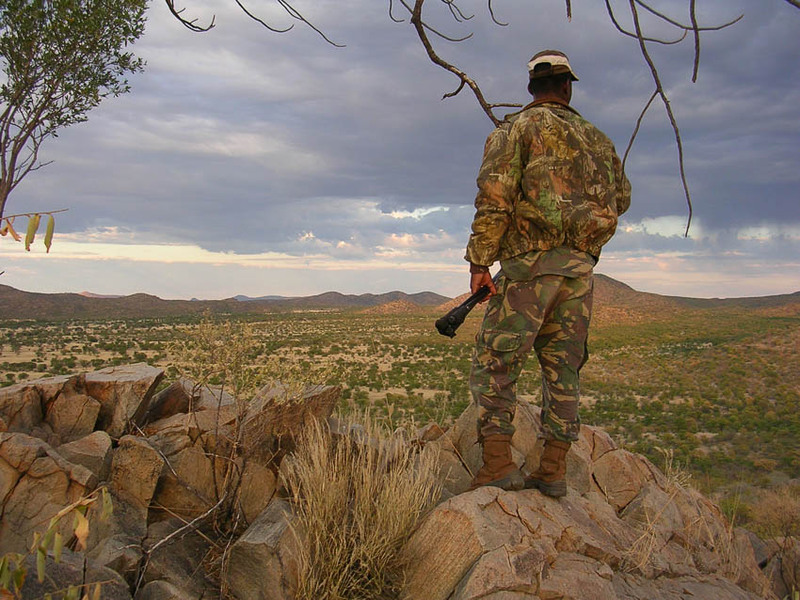 Shona Hunting Adventures’ 16 500 acres Huab hunting area, is situated in the North-Western part of Namibia and forms part of the 300 000 acres Loxodonta Africana Conservation Management Area. 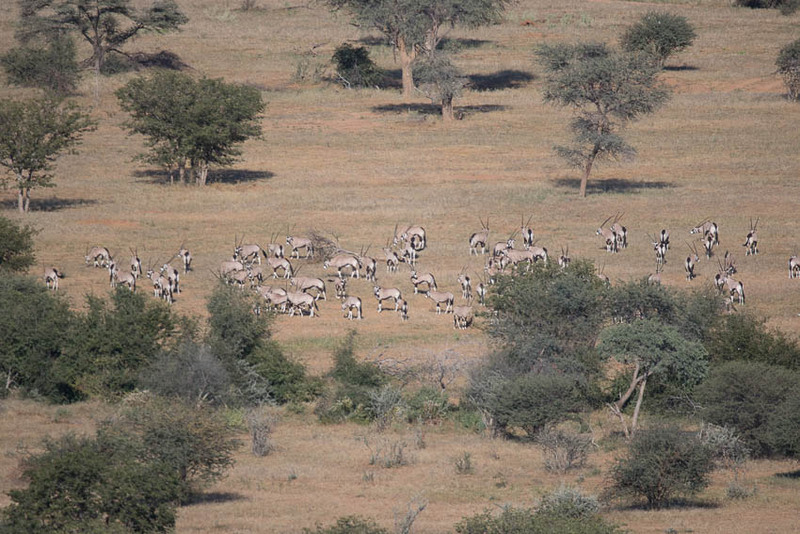 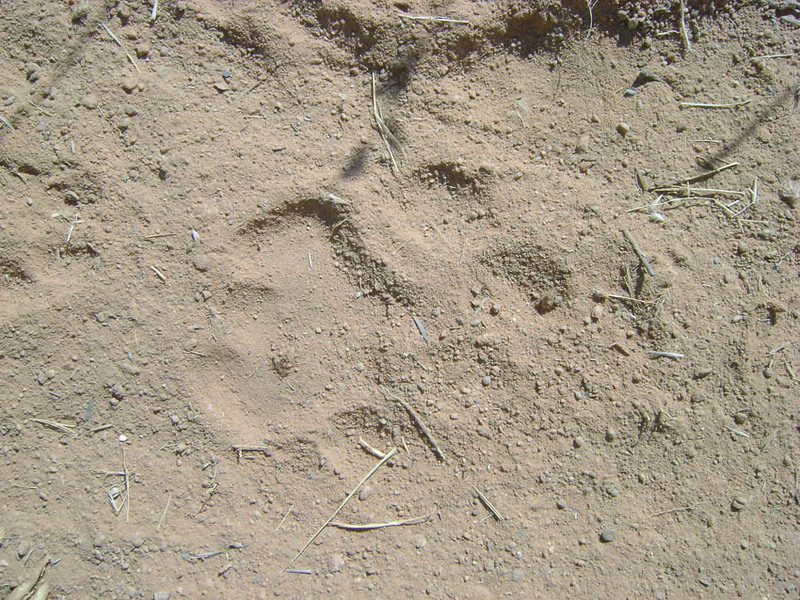 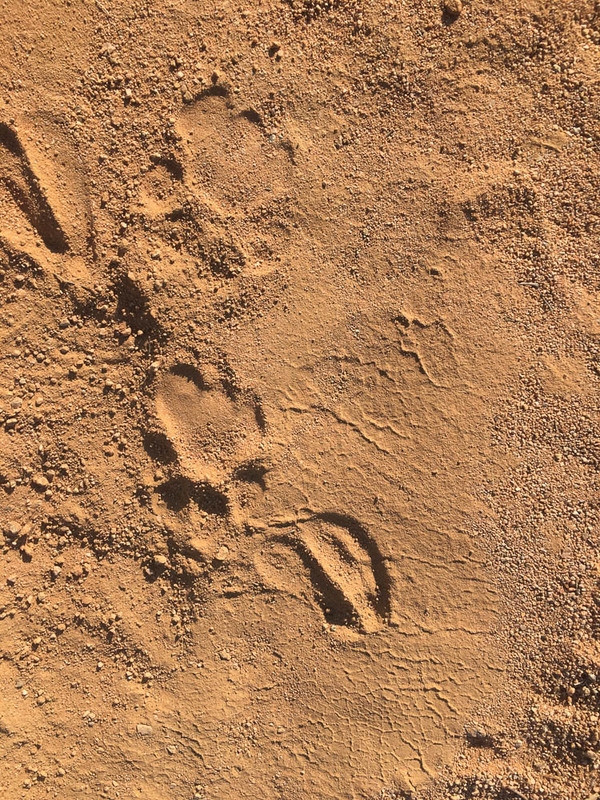 This area is unique in that it is one of the last places in Africa where natural migration of wildlife onto privately owned land still occurs. 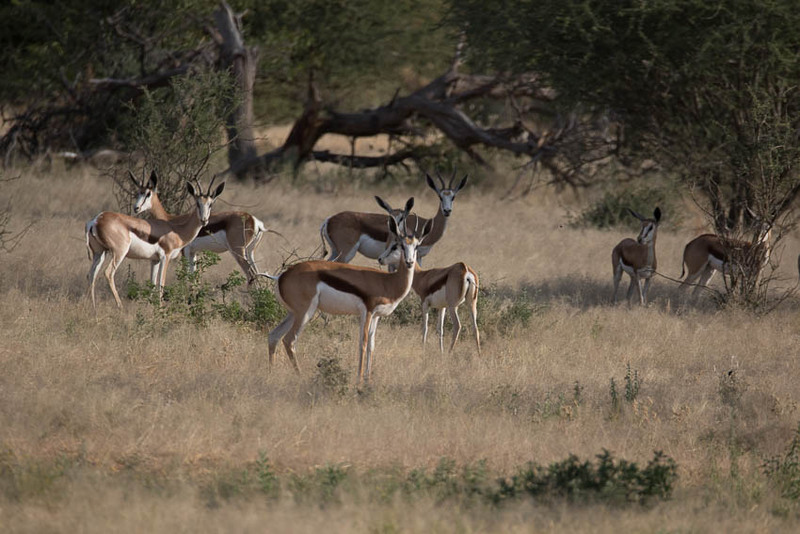 In the beginning of the rainy season wildlife migrates from Damaraland East wards, following the dry river bed of the non perennial Huab river, trying to reach the early rains in the Eastern part of the country. 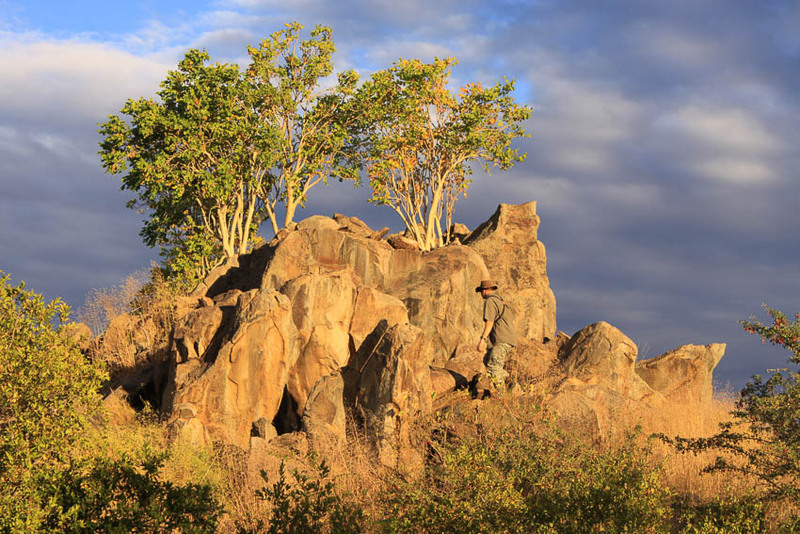 The Huab River provides food, in the form of seed pods and other green shrubs. 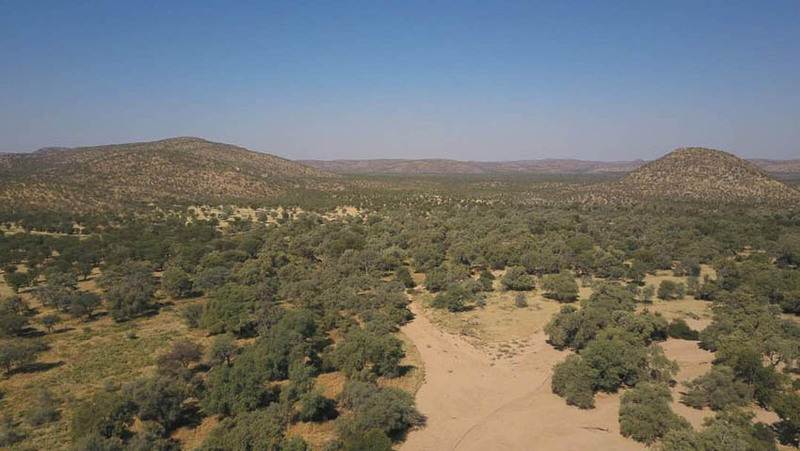 The Huab river winds it’s way for 5 miles through SHA’s Huab property, making it an excellent hunting area. 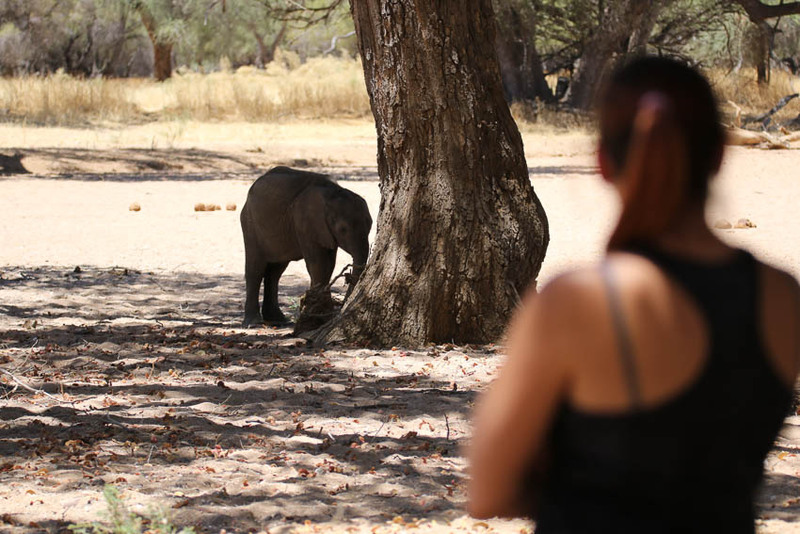 It is also the only part of Namibia where the Namibia Western arid region elephants occurs naturally on privately owned commercial farm land. 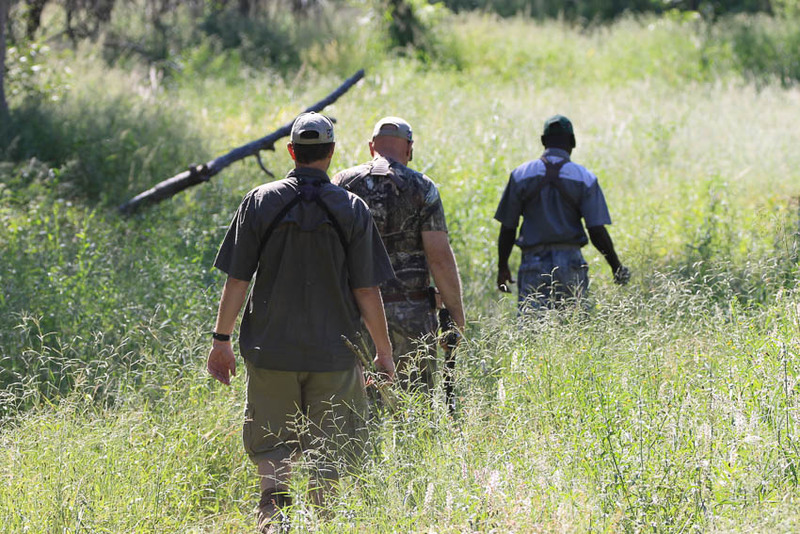 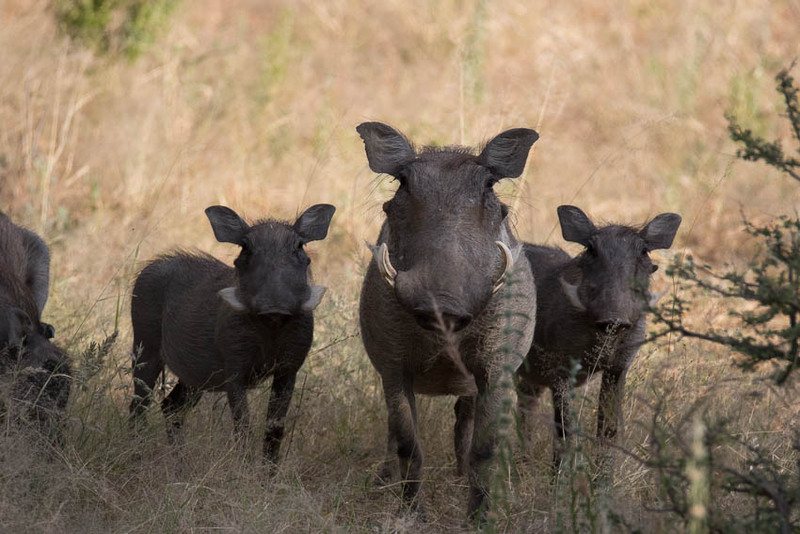 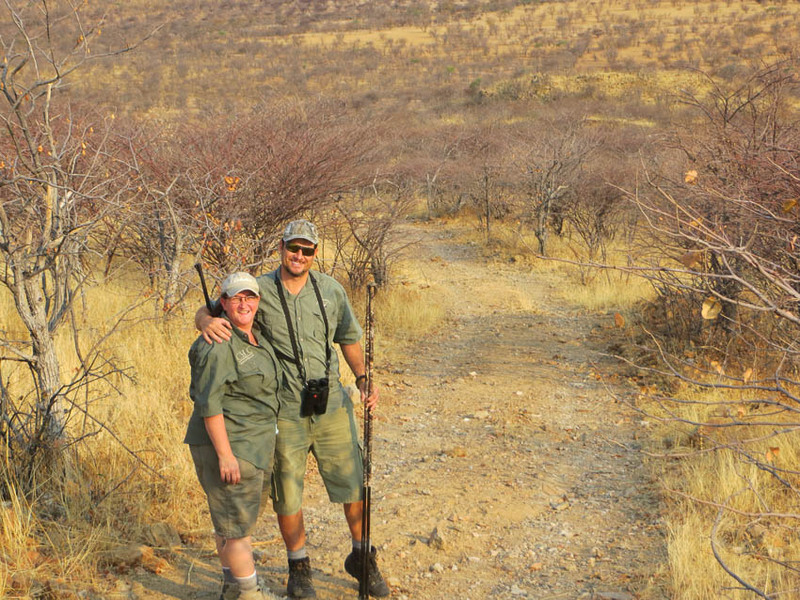 In 2000 Johann Veldsman took over the management of the Farms Huab and Olifantsdood witch is now known as Shona Hunting Adventures’ Huab Hunting Area. 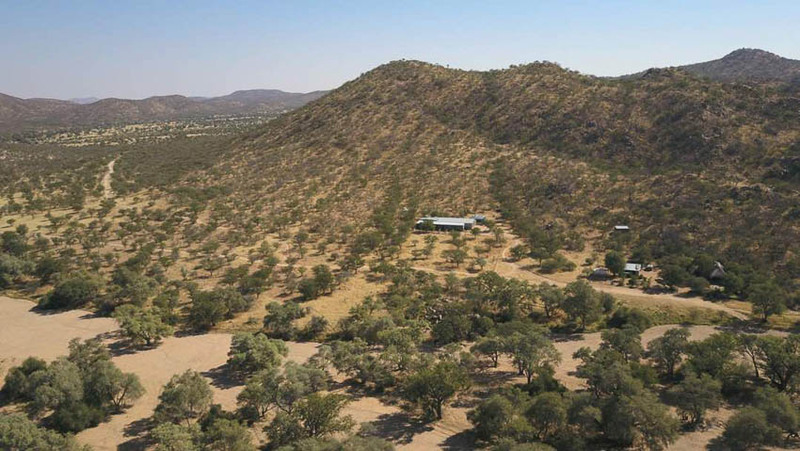 Under his management the area, that at the time had almost no game due to mismanagement by the previous owner who ran a cattle operation on the property, was transformed into wildlife paradise. 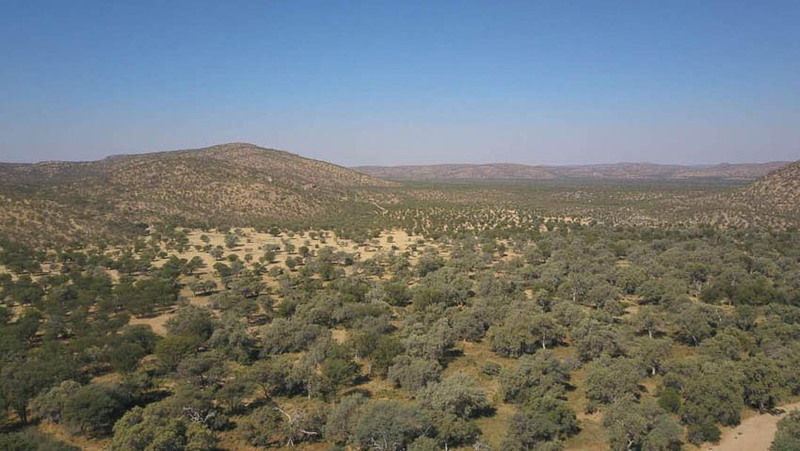 The 16 500 acre unfenced, free range property now provides a sustainable habitat for hundreds of natural occurring game animals. 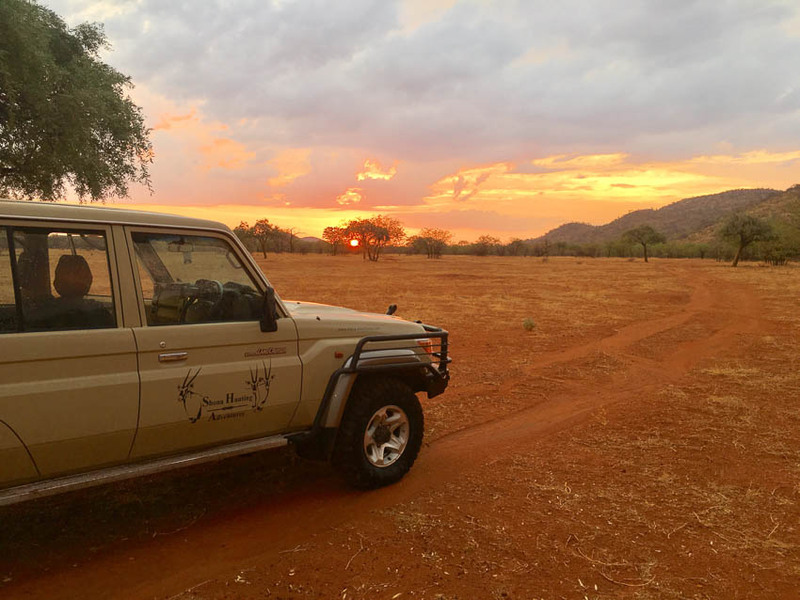 This transformation was achieved by implementing a correct long term management plan as well as with the funds generated by Trophy Hunting, proving that Conservation Hunting is an effective management tool to preserve natural populations of wildlife in Africa. 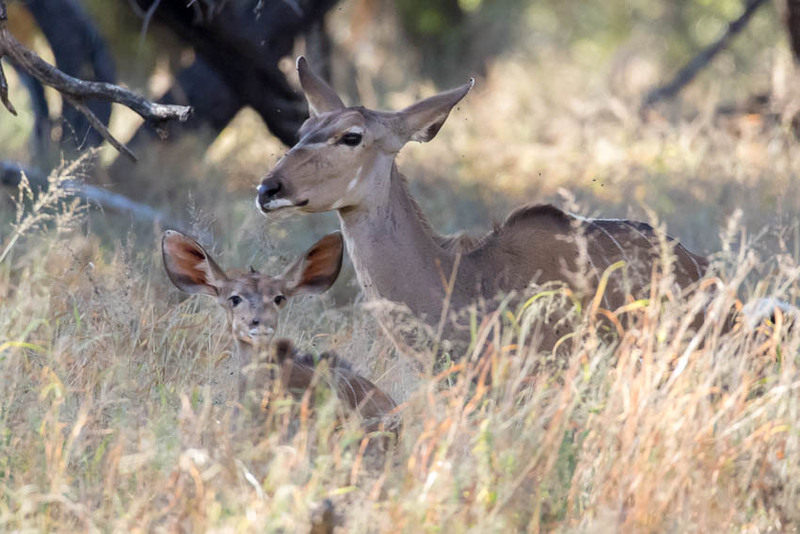 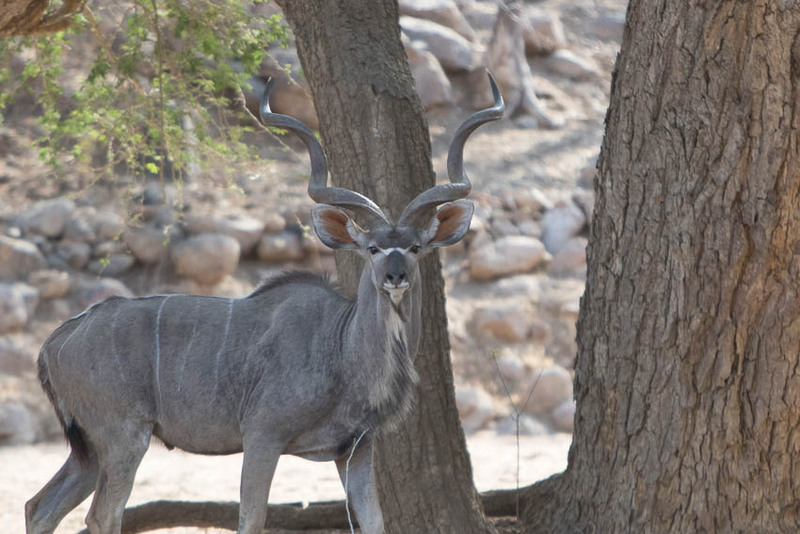 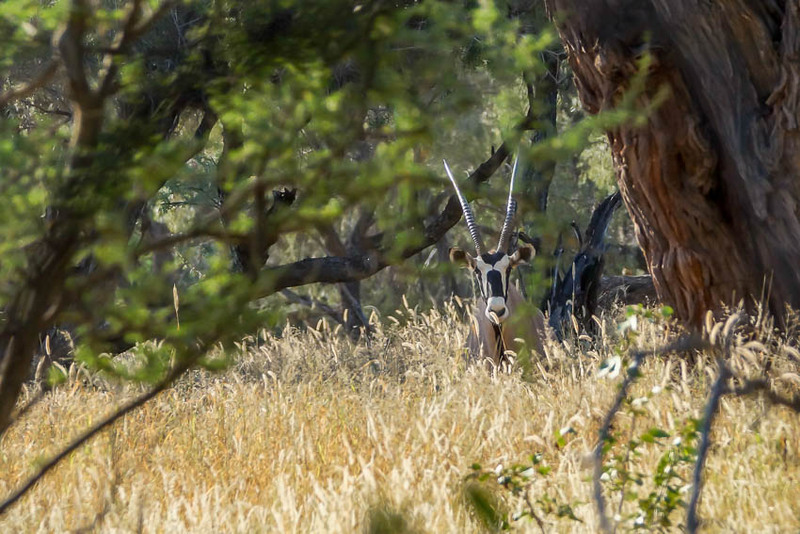 In 2007 the properties was purchased by the Veldsman family and it is from here where Johann, along with a dedicated team, provide fully customized combined hunting and photographic safaris throughout Namibia. 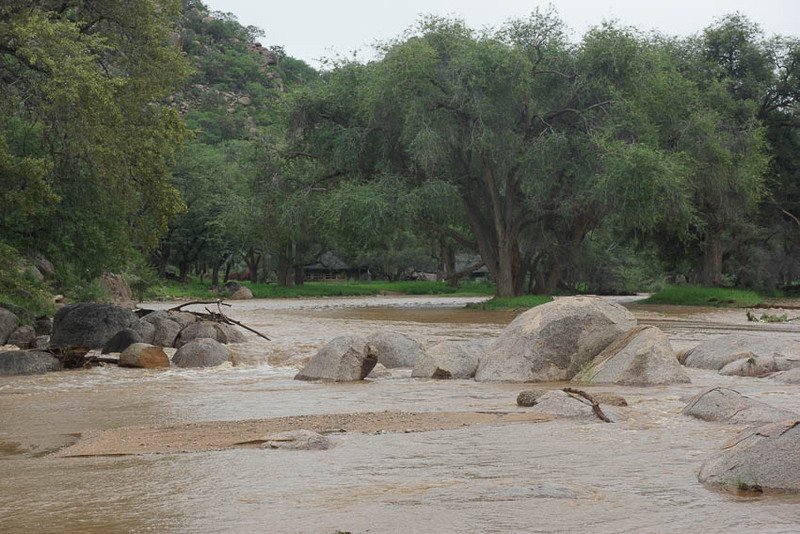 Huab River in full flood during a good rain season. 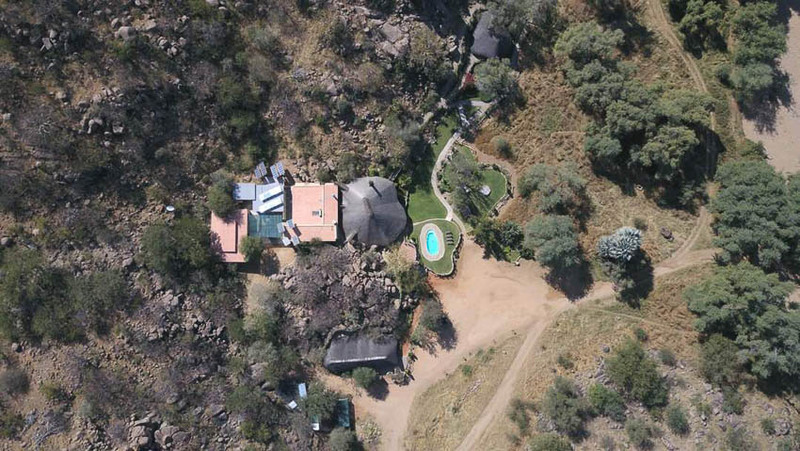 This area can only be described as Hemmingway’s “Green Hill of Africa”. 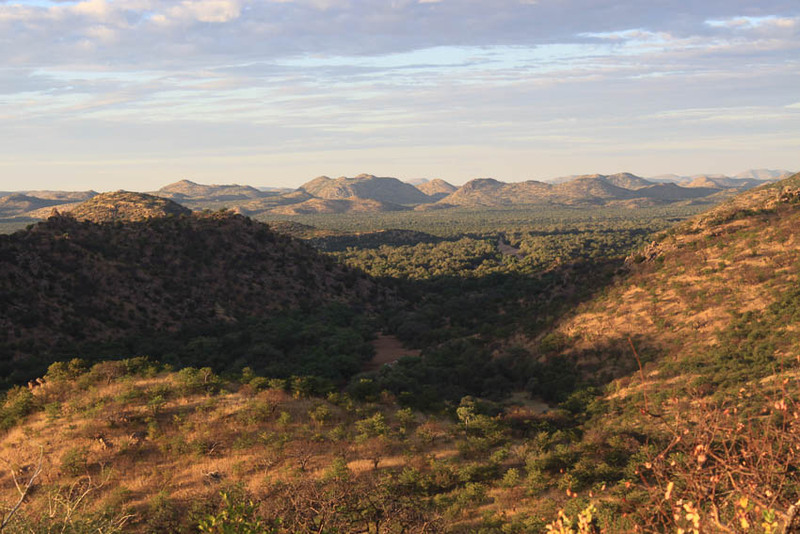 The terrain is diverse, ranging from rolling Granite Hills, Mopane woodland savanna and open plains that flows into the Acacia riverine forests of the non- perennial Huab River. 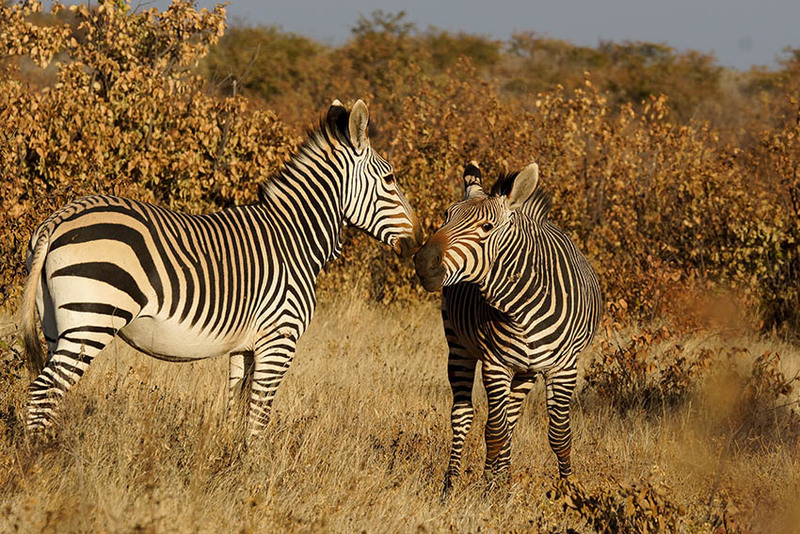 The area is home to the Namibian Desert Elephants and two of the endemic game species found only in Namibia; the Mountain Zebra (Equus. 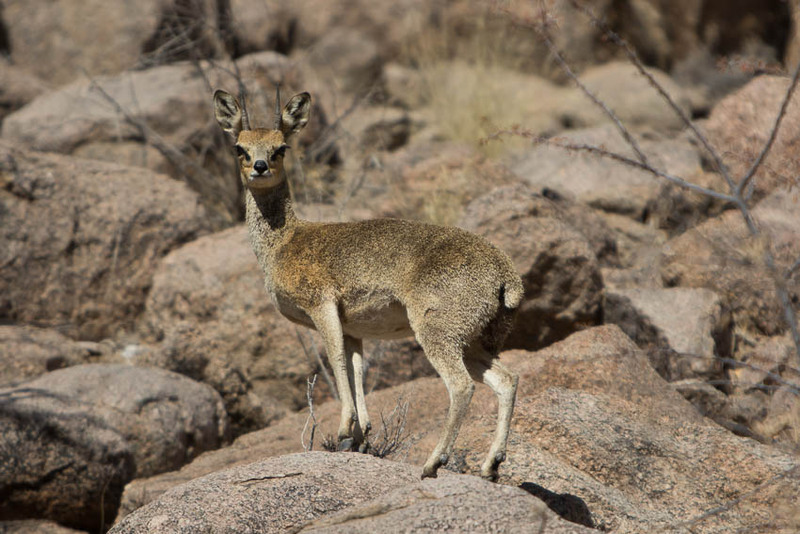 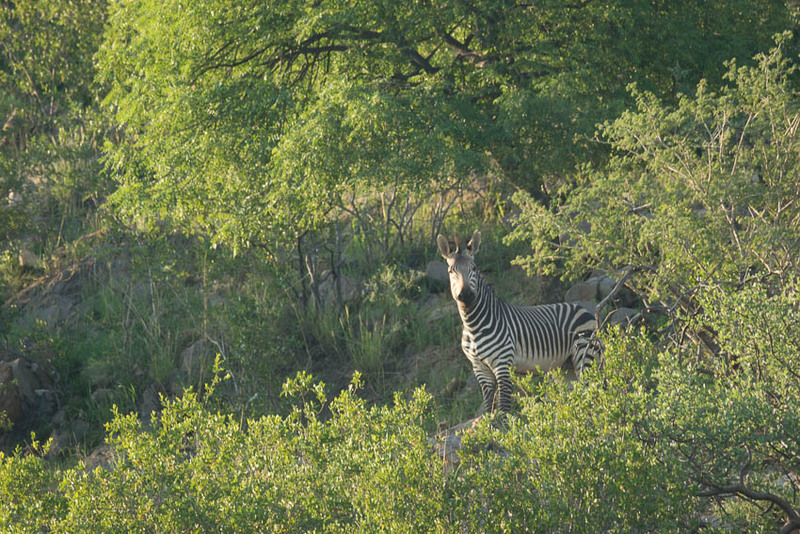 zebra hartmannae) and the Damara Dik-Dik (Madoqua kirkii).